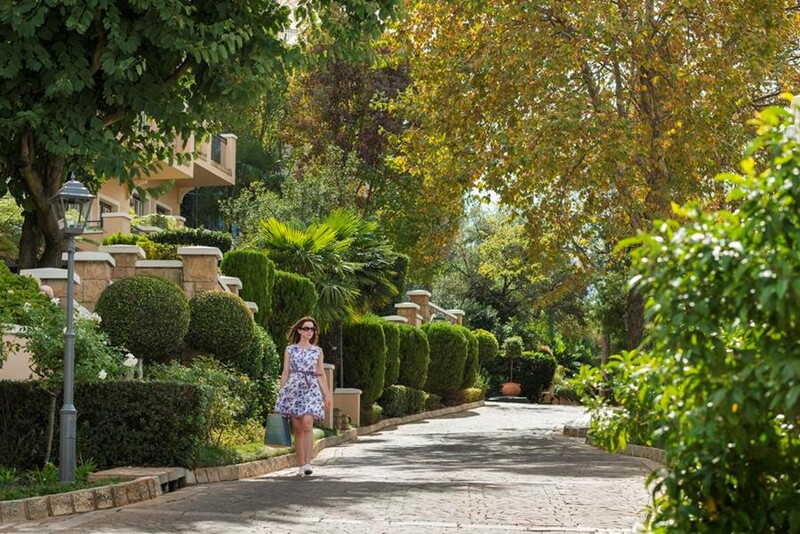 THIS summer, Four Seasons Hotel The Westcliff, Johannesburg, has prepared a spectacular series of celebrations to welcome the season of jacarandas and sunshine. Four Seasons Hotel The Westcliff is the home of Johannesburg’s most outstanding vistas, and its terraces are the city’s best vantage point from which to take in sweeping views of early summer’s explosion of vivid purple jacaranda blooms. This year, in addition to classic experiences such as high tea, which is offered exclusively for groups in one of the hotel’s manicured gardens – a fantastic option for company entertainment – Four Seasons Hotel The Westcliff is also offering distinct seasonal events from October onwards, to celebrate the arrival of summer as the jacarandas transform the city. Both Preview – a social spot serving seasonal small plates and handcrafted cocktails to sip and savour while enjoying open-air, hilltop views – and Flames – the fabulous open-air restaurant specialising in contemporary reinterpretations of traditional regional braai (barbecue) dishes – have worked closely with mixologist Evert De Jong of Molecular Bars to craft exciting new cocktail menus just in time for summer. De Jong, who was crowned the best bartender in Johannesburg at the recent Diageo Reserve World Class Bartender of the Year competition, has concocted a special selection of summer cocktails inspired by fresh seasonal botanicals and ingredients to capture the spirit and flavours of the South African summer. 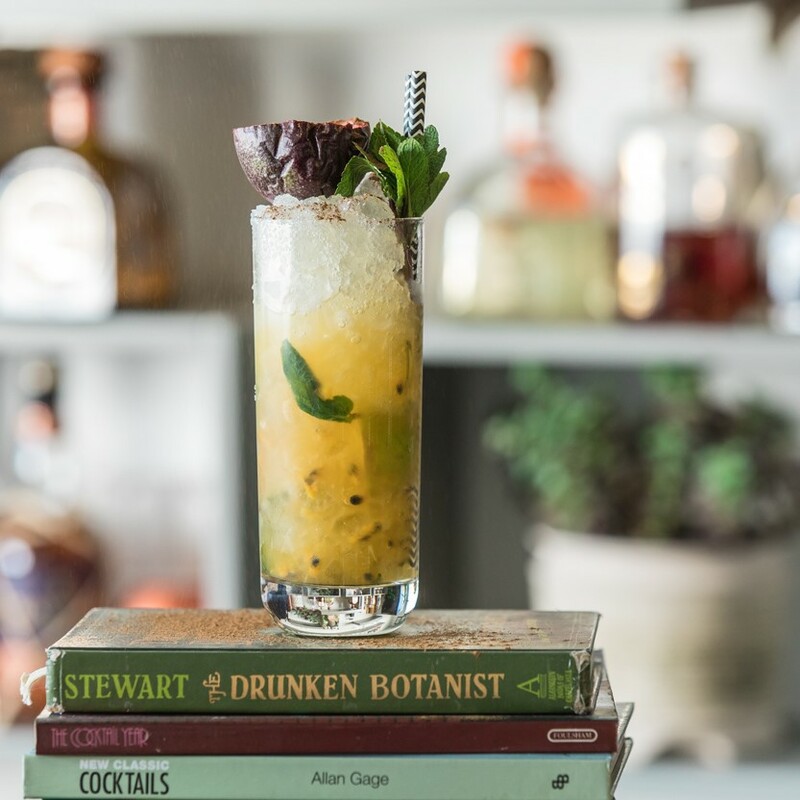 Flames’ signature drink has been dubbed “Toucan Sam”, a delectable Cuban rum cocktail with lime, mint and granadilla. Preview’s signature seasonal cocktail has been christened “View Above the Clouds”, and combines Johnnie Walker Gold and Caperitif (South Africa’s storied “ghost ingredient” resurrected after almost a century) served on the rocks with grapefruit and kombucha. The View is Four Seasons Hotel The Westcliff’s flagship dining destination, where avant-garde culinary delights are matched with the city’s most sought-after views. To celebrate the arrival of summer, our talented chefs at View, have devised an exciting new summer limited lunch menu inspired by the jacarandas, presenting the perfect culinary accompaniment to the seasonal blooms. Expect dishes such as the new Blossom Salad with foraged greens and edible flowers, onion compressed heirloom tomato and burrata spume. Starting Sundays in October and beginning of November, the terrace at Flames restaurant will host a Paint and Sip experience. Transforming the appreciation of the Urban Jungle into an opportunity for immersive artistic expression, an art station will be set up on the terrace and a professional artist from “ArtsOn” will be on hand to provide expertise, encouragement and advice as guests compose their own creative responses to the famous jacaranda-carpeted landscape. Along with the Classic Brunch (R595) offering at Flames, a new Shellfish and Champagne brunch (R895) is now available offering tiers of delectable shellfish and the finest French champagne – Baron Albert. Summer celebrations mean that the festive season is just around the corner. Four Seasons Hotel The Westcliff is the ideal venue to host year-end functions with a range of banqueting spaces and outdoor venues available to celebrate in style and enjoy Four Seasons’ hospitality with amazing food and fantastic service.